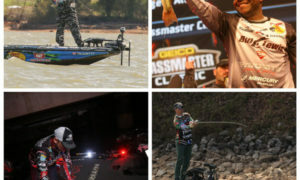 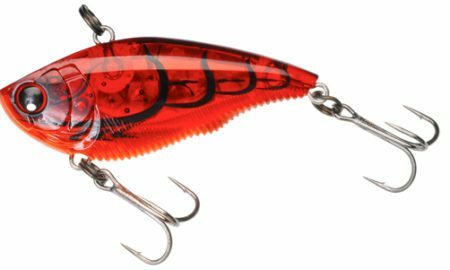 Special Issue: Fall baits and such – part 2! 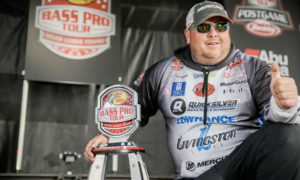 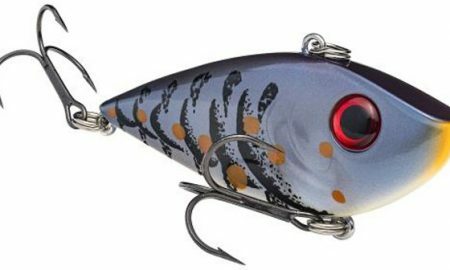 BassBlaster Special Post-Spawn baits and stuff issue! 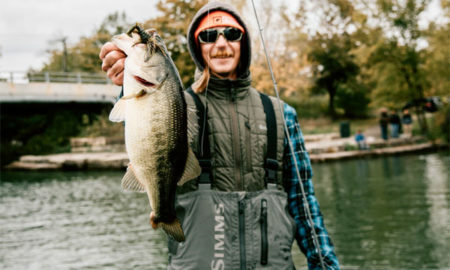 Special late fall/early winter baits and stuff issue! 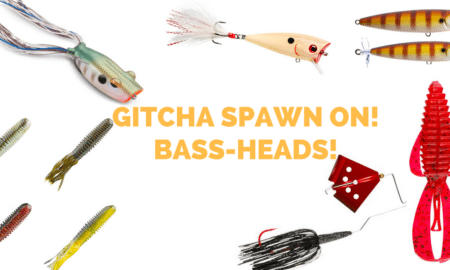 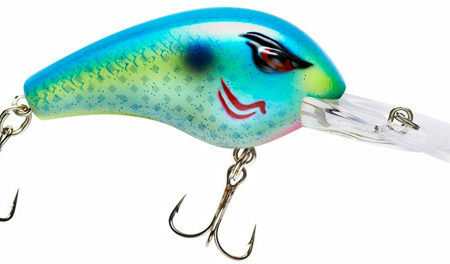 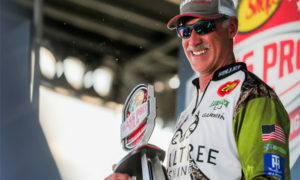 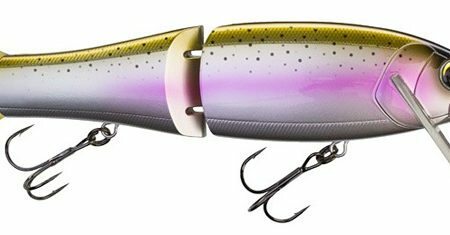 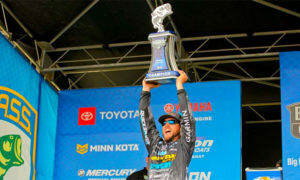 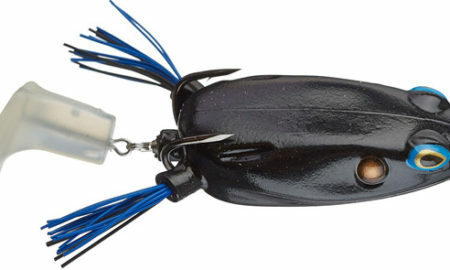 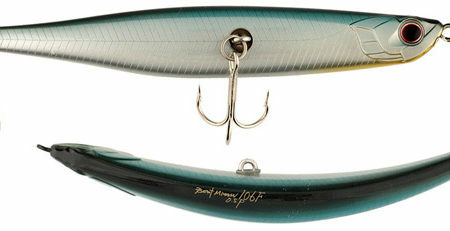 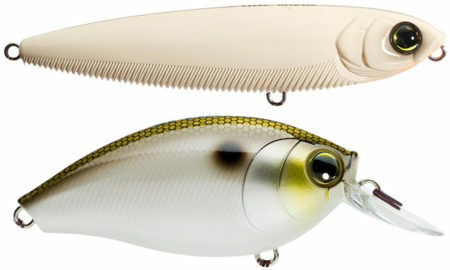 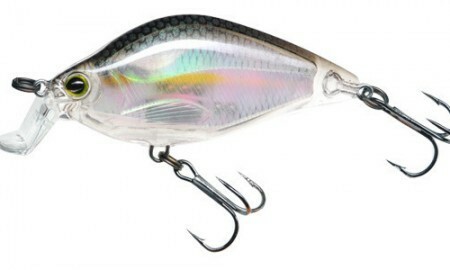 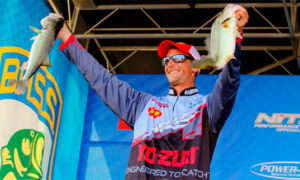 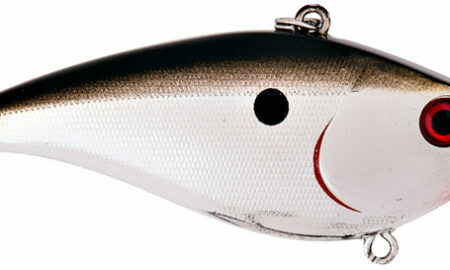 Spawn-time bass baits and gear special BassBlaster! 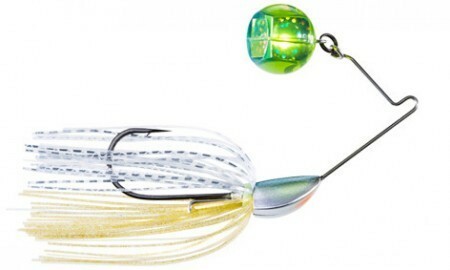 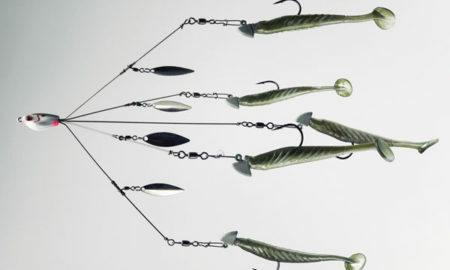 Special pre spawn bass baits and gear BassBlaster!